The Matador Chicken Roaster reduces cooking time and ensures a more succulent and flavoursome result. 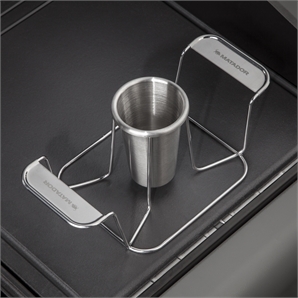 Simply fill the roaster cup with wine, beer or cider to keep the bird moist as it cooks. Cooking for a crowd? Place two chicken roasters side-by-side in a Matador Roasting Dish and cook both birds together. Each roaster keeps a chicken upright and stable as it cooks, and has wide carry handles to make it even safer and easier to remove the bird from the dish ready for serving. 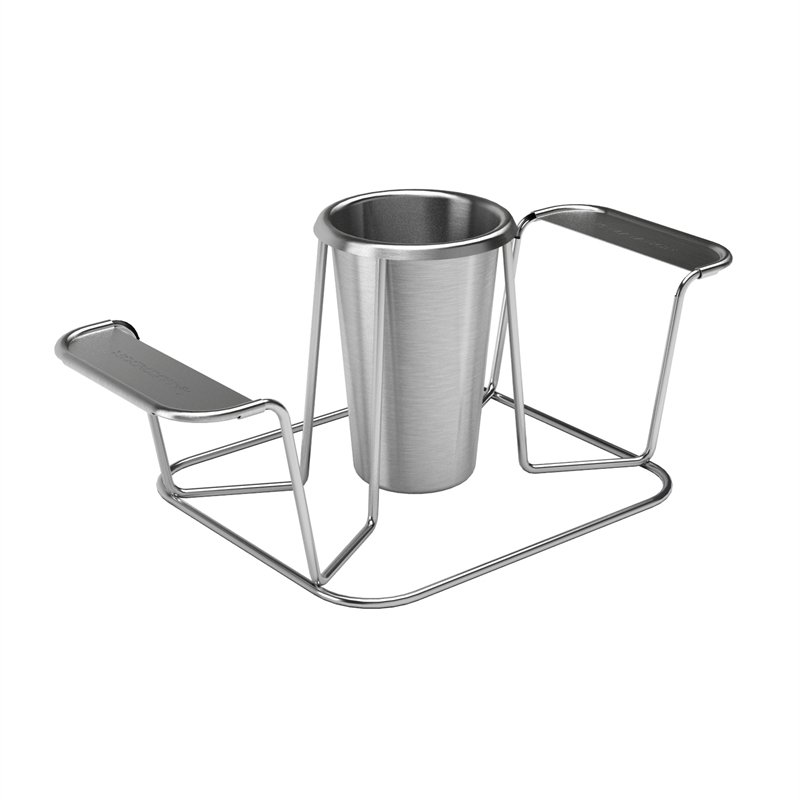 Made from heavy duty stainless steel and fully dish washer safe. Matador accessories add up to a great barbecue.